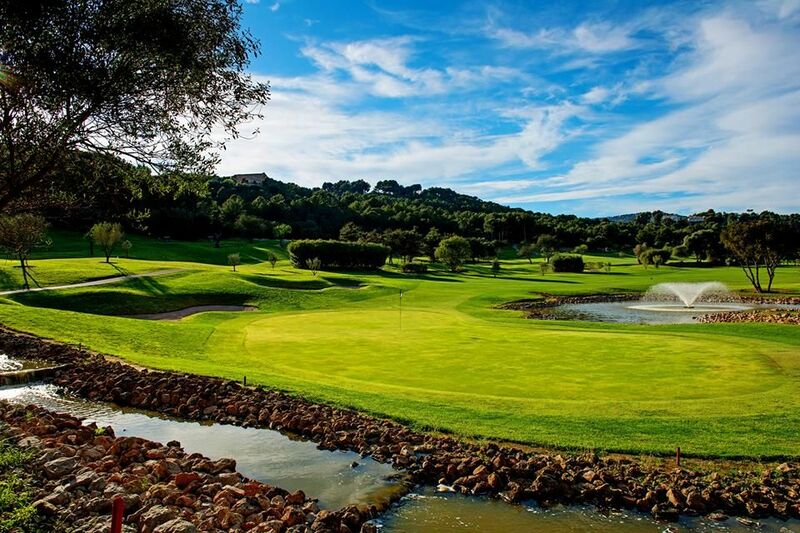 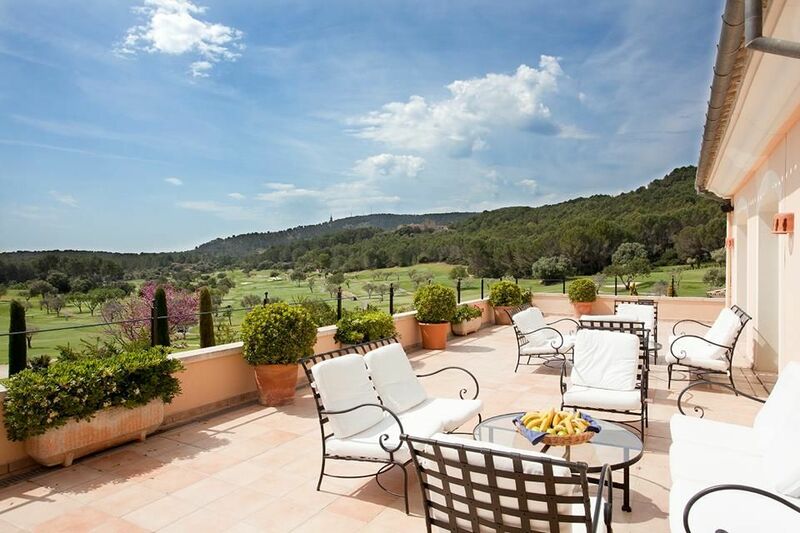 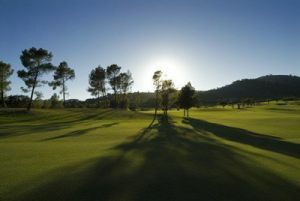 Golf at Son Muntaner has been designed to fit in perfectly with its Mediterranean environment and is lined with almonds trees, carobs, pine and olive trees. 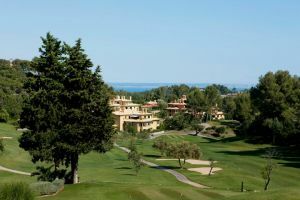 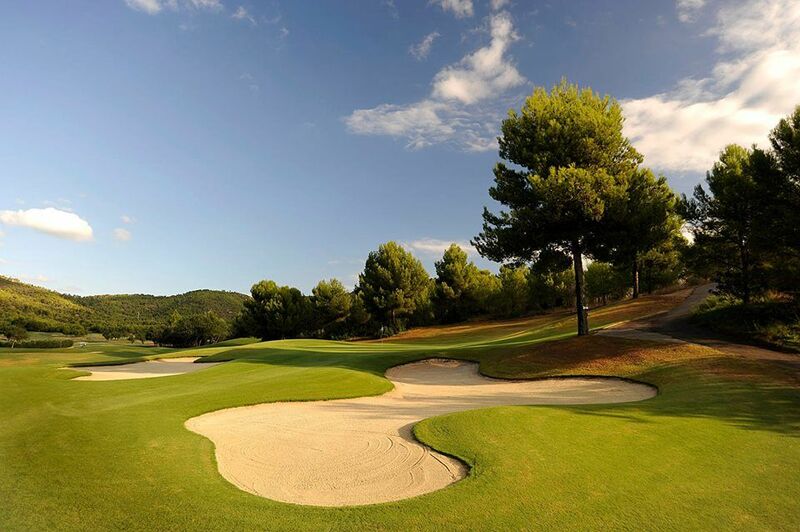 This course is nestles between the hills of Son Vida and the island capital Palma. 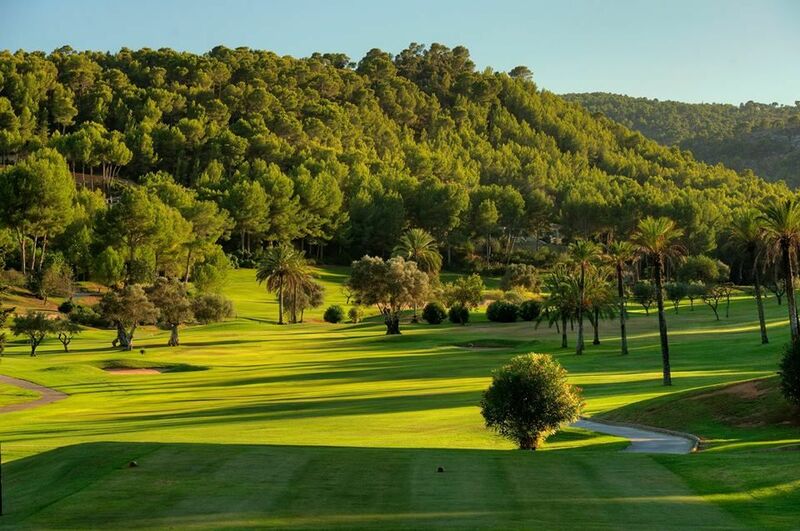 The young course fulfils the highest sporting standards and is considered in golfing circles to be surely the most beautiful courst the island has to offer. 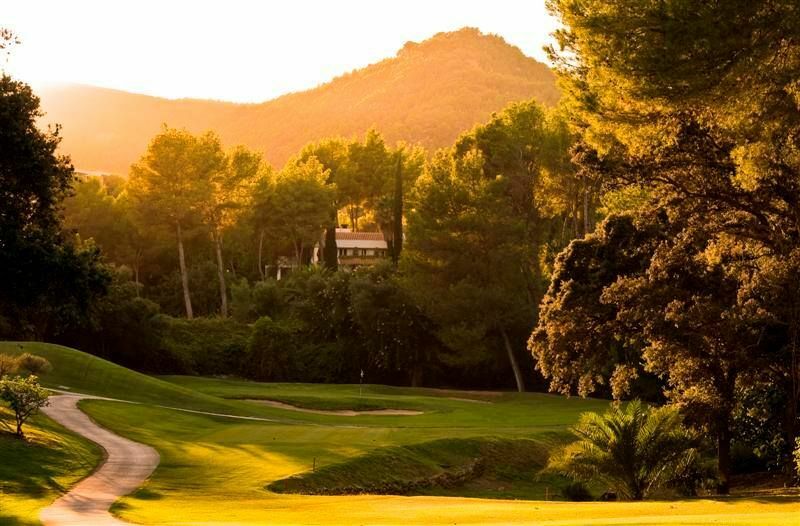 This is one of those courses where you easily remember the holes after just a single round and where you will need every club in your bag. 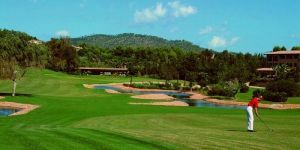 It is not excessively long but certain holes suddenly appear to be very challenging, like the 5th, an uphill Par 3 stretching some 205 metres. 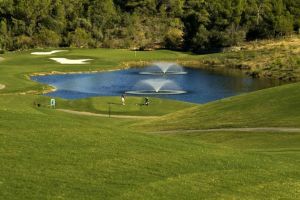 Son Muntaner is not yet in our pool of Golf Courses for orders.